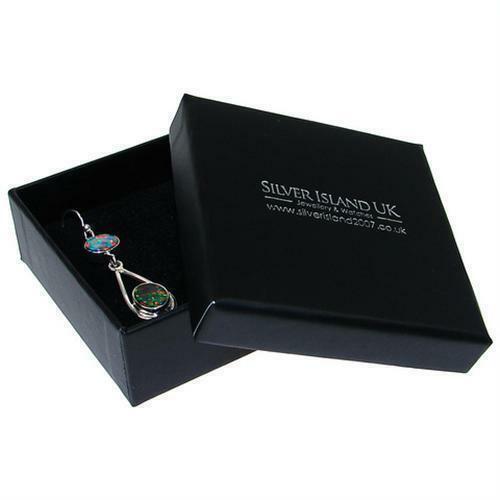 Very pleased with quality of the Malachite pendant... Silver Island is my first port of call and always has something to offer. 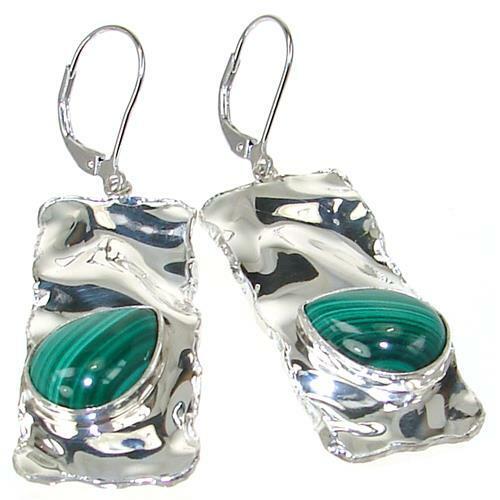 Why go anywhere else for gemstone jewellery!!!? This is earrings for any Occasion!! !